Those of you who is going to take Microsoft exam, we have good news. Since 08/30/2013 Second Shot for Microsoft exams is back. Now you can get your Second Shot voucher for Microsoft exams with a prefix of 070 or 071, and for the Microsoft Technology Associate (MTA) certification exams administered through Prometric. 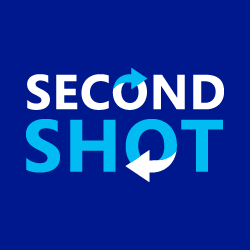 The Second Shot offer is available until May 31, 2014. You will get voucher number on your email. Schedule and pay for your exam at Prometric using your voucher code, take your exam and if you don’t pass the exam, use your voucher to register for the same exam again at no charge. Tagged Microsoft Exams, Second Shot. Bookmark the permalink.